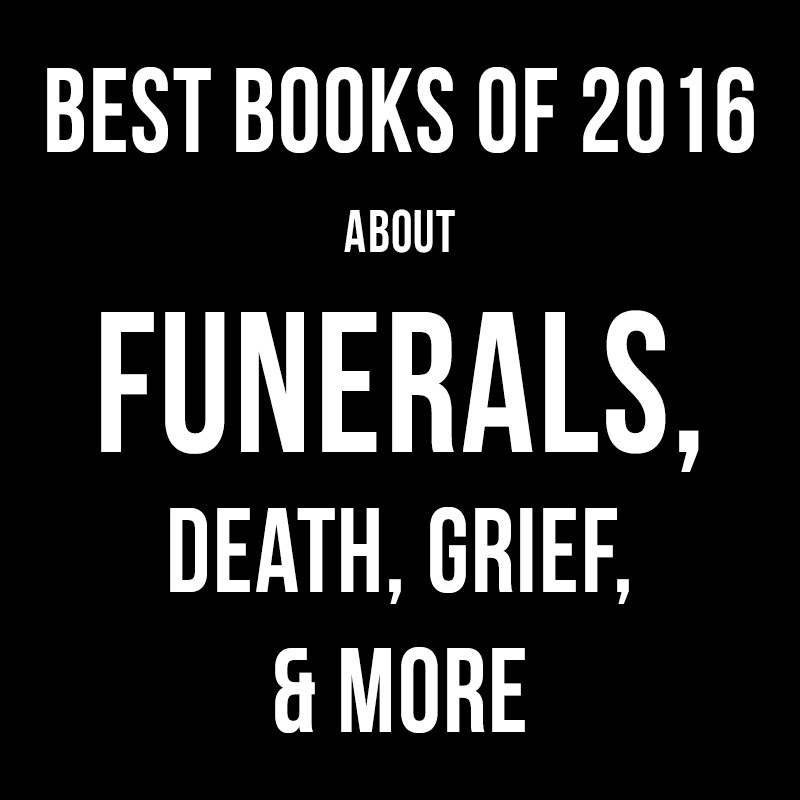 In no particular order, here are our picks for the 10 best books of 2016 about funerals, death, and grief. 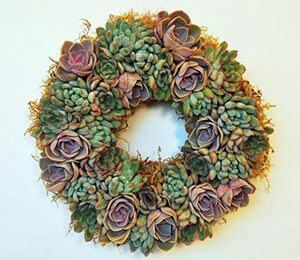 We’ve included books of interest to funeral professionals, grieving family members, those contemplating final arrangements and end-of-life issues, funeral-industry business owners, and anyone interested in offbeat subject matter. Picks range from helpful guidebooks to interesting histories and curiosities, ghost stories, grief & loss, philisophical and theological reflections, and more. Here are our top-10 picks plus plenty of extra “honorable mentions” including some of the best from 2015. 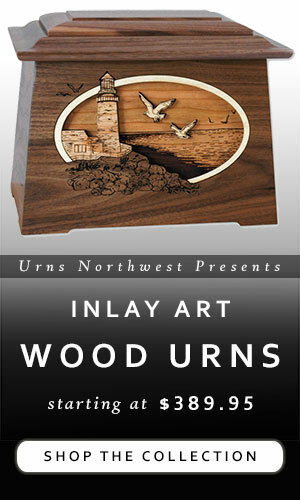 You’ll find these bonus listings at the end of the article. 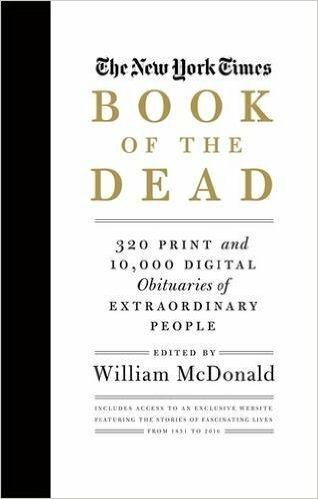 Edited by William McDonald, the New York Times Book of the Dead is both a “best of” from the pages of the NYT obituary section and a “who’s who” of extraordinary people of the past 150 years, viewed through the lens of their passing. This collection is an immediate classic. 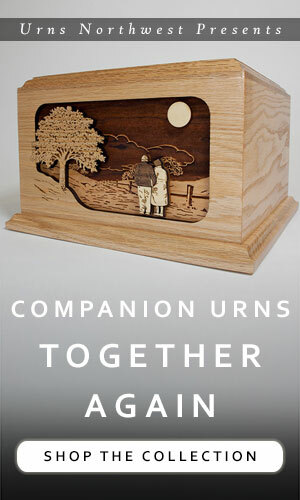 We think that home funerals are on the forefront of the next wave of funeral trends. 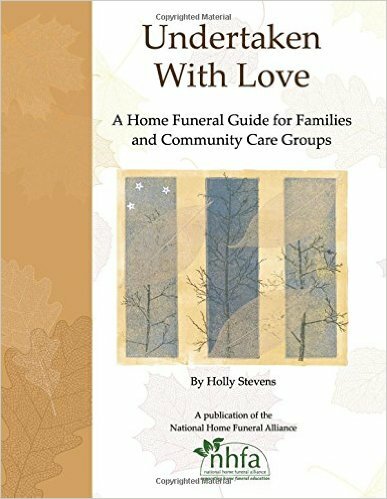 The National Home Funeral Alliance (NHFA) has put together this resource, Undertaken with Love: A Home Funeral Guide for Families and Community Care Groups and this book is exactly what it sounds like – a guide to the new-yet-old idea of having a funeral at home alongside your family and community. Undertaken With Love was created to help families and community care groups learn ways to continue caring for their loved ones all the way to the cemetery or crematory. This manual will teach you how to research state laws and identify your legal rights and responsibilities, how to handle, bathe and transport the body, and how to create and sustain an effective community care group. Do you want to be a better friend to those who are suffering? In this new book, Christian author Nancy Guthrie relates what helps – and also what can really hurt – when someone you love has experienced the loss of a loved one. 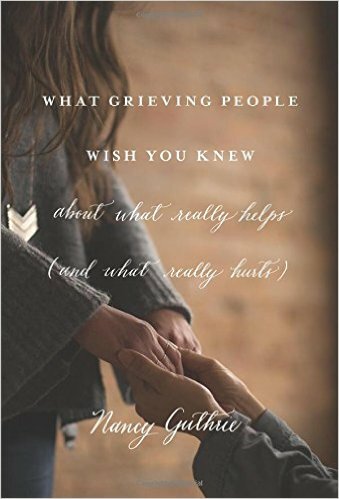 Written out of the author’s personal experience, What Grieving People Wish You Knew about What Really Helps (and What Really Hurts) is an invaluable resource for Christians and others who want to be there for their friends and family in the midst of suffering. When someone we love is grieving, we want to be there. But it’s easy to feel paralyzed, worried that we might say or do the wrong thing. Nancy Guthrie has personal experience dealing with pain and knows what words of encouragement are helpful and what words are harmful. Drawing from her own life experiences—including the loss of two young children—Guthrie has written this helpful resource for Christians who want to be better friends to those who are suffering. Practical and down-to-earth, this book includes examples and helpful tips from real grieving people who have been helped (and hurt) by friends who meant well, equipping readers to come alongside and comfort loved ones who are hurting. 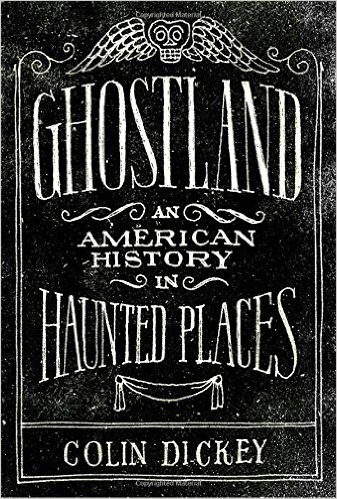 In Ghostland, essayist Colin Dickey travels across the United States in search of the truth behind legendary tales of ghosts, hauntings, and other supernatural mysteries. Each tale is not only told in riveting color, but also analyzed and compared to the actual historical data in search of an explanation of how these legends arose. The result is a fun, interesting, and often witty exploration of humanity at the intersection between the living and the dead. The story of the Columbine tragedy of 1999 struck an emotional chord that has reverberated to this day. 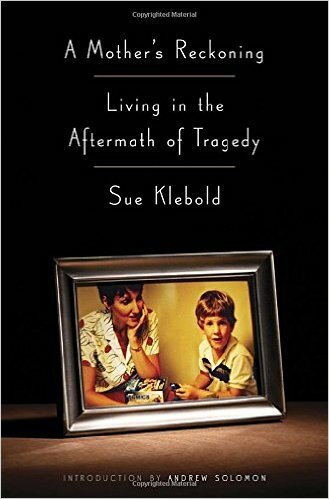 In A Mother’s Reckoning, Sue Klebold – mother of Dylan Klebold, one of the two assailants – wrestles with her own experience with shame and grief along with the questions of why and how her son could have been capable of such horror. 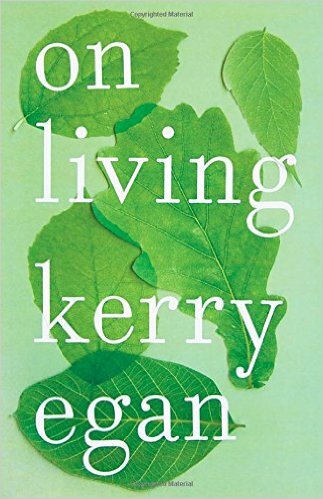 In On Living, hospice chaplain and author Kerry Egan shares lessons learned from encounters with people who are facing death. Philisophical, empathetic, and compassionate, this book is shows the importance of living a life of peace even when the end is drawing near. 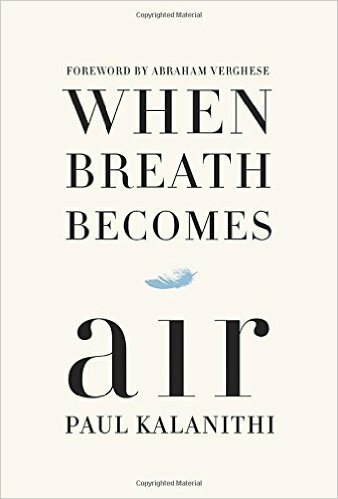 When Breath Becomes Air, written by Paul Kalanithi and published posthumously after the end of his battle with lung cancer, is an insightful and moving memoir written at the convergence of medical science, morality, mortality, and the classic questions we all face about the meaning of life and death. One day he was a doctor treating the dying, and the next he was a patient struggling to live. And just like that, the future he and his wife had imagined evaporated. When Breath Becomes Air chronicles Kalanithi’s transformation from a naïve medical student “possessed,” as he wrote, “by the question of what, given that all organisms die, makes a virtuous and meaningful life” into a neurosurgeon at Stanford working in the brain, the most critical place for human identity, and finally into a patient and new father confronting his own mortality. This is a recommendation for small business owners, managers, funeral directors, and others within the funeral industry. 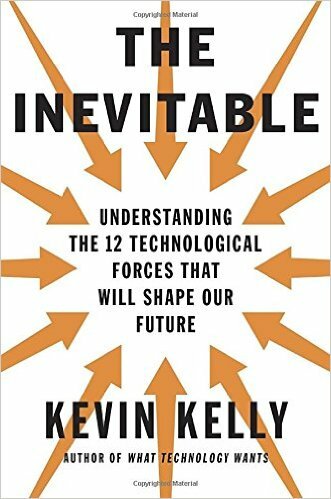 In The Inevitable, Kevin Kelly looks ahead at twelve of the technological forces that will shape the future of business in the 21st century. 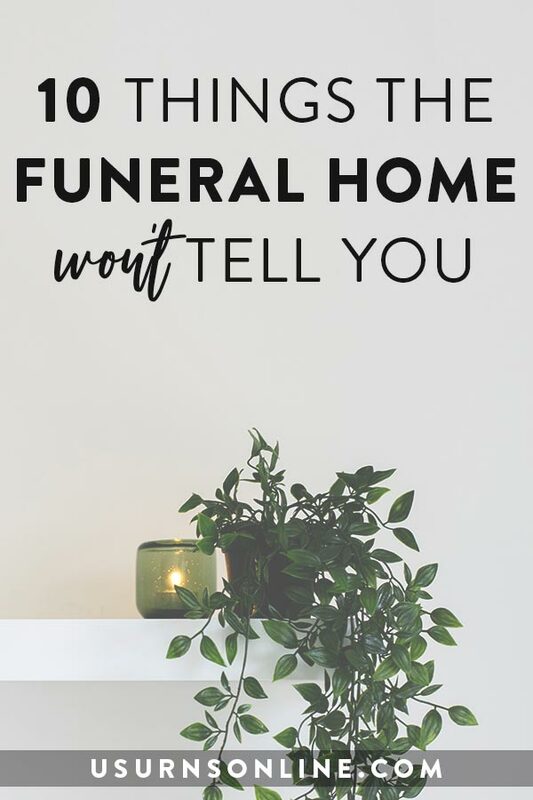 A valuable read for anyone who wants to keep their business on the forefront of their industry, and especially so for funeral homes and other professionals as the way families honor and remember their loved ones changes with the times. Kelly both describes these deep trends—interacting, cognifying, flowing, screening, accessing, sharing, filtering, remixing, tracking, and questioning—and demonstrates how they overlap and are codependent on one another. These larger forces will completely revolutionize the way we buy, work, learn, and communicate with each other. By understanding and embracing them, says Kelly, it will be easier for us to remain on top of the coming wave of changes and to arrange our day-to-day relationships with technology in ways that bring forth maximum benefits. Kelly’s bright, hopeful book will be indispensable to anyone who seeks guidance on where their business, industry, or life is heading—what to invent, where to work, in what to invest, how to better reach customers, and what to begin to put into place—as this new world emerges. Bharat Anand addresses the major business challenges faced by funeral homes and every other company: getting noticed, and getting paid. 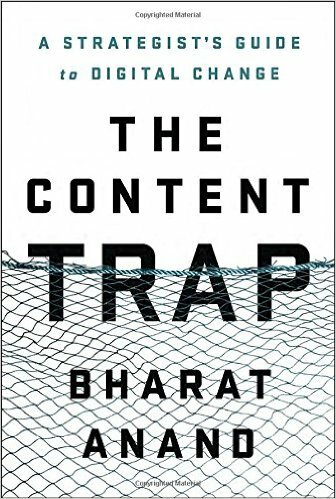 In The Content Trap: A Stretegist’s Guide to Digital Change, the author takes us on a tour of successful businesses across the globe to shape the idea that, while content is of immense important, the way you use content to create connections with and for your customers is the key to success. A terrific tool for any funeral home or other business to help you adapt in the modern age. Digital change means that everyone today can reach and interact with others directly: We are all in the content business. But that comes with risks that Bharat Anand teaches us how to recognize and navigate. For anyone intrigued by the strange and macabre, this book is for you. 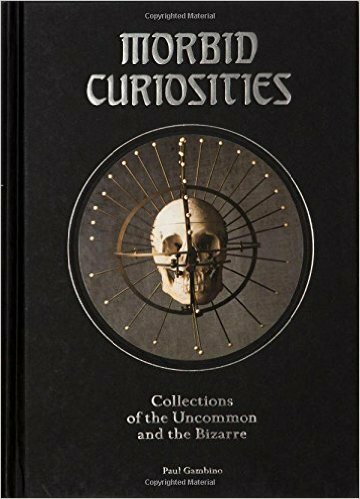 Morbid Curiosities: Collections of the Uncommon and the Bizarre, by Paul Gambino, takes you on a tour through 15 completely unique collections, ranging from criminal artifacts to carnival attractions. Here are some additional books of note for those interested in topics relating to final arrangements, grief, suffering, death, funerals, funeral industry, and other offbeat subjects. These are honorable mentions and some of the best from 2015. That Dragon, Cancer. This first entry is not a book – it’s a video game. A truly unique creation, the game is based on the designer’s experience after their little one was diagnosed with cancer at one year of age. The game is intended to have the user experience the highs and lows of a loved one’s journey through cancer in the style of a point-and-click adventure game, using the video game/app interactivity and immersion to tell the story in ways that a film or a book cannot. Hannah Bear Coloring Book by Lindsey Jonkhoff-Rogers, illustrated by Jenifer Thomas. Written and created by sixth-generation funeral director Lindsey Jonkhoff Rogers, this coloring is designed for both the young and the old as the perfect tool to open the lines of communication between readers. Death and the Afterlife: A Chronological Journey, from Cremation to Quantum Resurrection by Clifford Pickover. Throughout history, the nature and mystery of death has captivated artists, scientists, philosophers, physicians, and theologians. Here, topics as wide ranging as the Maya death gods, golems, and séances sit side by side with entries on zombies and quantum immortality. With the turn of every page, readers will encounter beautiful artwork, along with unexpected insights about death and what may lie beyond. Smoke Gets in Your Eyes: And Other Lessons from the Crematory by Caitlin Doughty. The author’s personality shines through in this fascinating, humorous, and sometimes bizarre account of working at a crematory in the 21st century. Working Stiff: Two Years, 262 Bodies, and the Making of a Medical Examiner by Judy Melinek, M.D. and T.J. Mitchell. An unvarnished portrait of the daily life of medical examiners—complete with grisly anecdotes, chilling crime scenes, and a welcome dose of gallows humor—Working Stiff offers a glimpse into the daily life of one of America’s most arduous professions, and the unexpected challenges of shuttling between the domains of the living and the dead. The Undertaker’s Daughter by Kate Mayfield. After Kate was born, she was taken directly to a funeral home. Her father was an undertaker, and for thirteen years the family resided in a place nearly synonymous with death, where the living and the dead entered their house like a vapor. In a memoir that reads like a Harper Lee novel, Mayfield draws the reader into a world of haunting Southern mystique. Good Mourning by Elizabeth Meyer. A behind-the-scenes glimpse into one of the most famous funeral homes in the USA. Meyer has seen it all: two women who found out their deceased husband (yes, singular) was living a double life, a famous corpse with a missing brain, and funerals that cost more than most weddings. Pardon My Hearse: A Colorful Portrait of Where the Funeral and Entertainment Industries Met in Hollywood by Allan & Greg Abbott. Even celebrities die―and he was the man who picked up the bodies! Allan Abbott ran the leading hearse, mortuary, and funeral services company in Hollywood and got an unprecedented glimpse of how celebrities really live―and die. Originals: How Non-Conformists Move the World by Adam Grant. 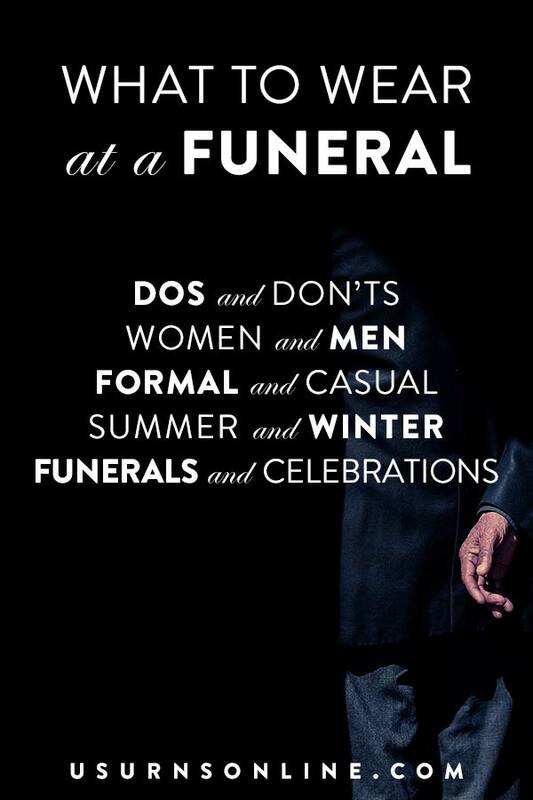 You have to be somewhat different to be in the funeral industry. This book shows how you can champion novel ideas and values that go against the grain, battle conformity, and buck outdated traditions. How do we create new ideas, policies, and practices without risking it all? Deep Work: Rules for Focused Success in a Distracted World by Cal Newport. Perhaps more than anyone, those of us in the funeral industry need to learn how to work with focus when distraction and interruption is nearly constant. This book provides a blueprint for how to do so. #AskGaryVee: One Entrepreneur’s Take on Leadership, Social Media, and Self-Awareness by Gary Vaynerchuck. Vaynerchuck runs an incredibly successful, fun, and interesting podcast about modern business success in the digital age. This book presents some of the best from the show, with topics on everything relating to marketing, business, leadership, and more. Emotional Agility: Get Unstuck, Embrace Change, and Thrive in Work and Life by Susan David. Everyone needs to learn to adapt with the changes we all experience in life. Whether you are facing change due to a death in the family, learning to adapt to a wide array of duties while running a funeral home, or if you’re just looking for some self-improvement, learning to embrace change is an important skill. Find the Good: Unexpected Life Lessons from a Small-Town Obituary Writer by Heather Lende. Quirky and profound, individual and universal, Heather Lende offers up short essays and lessons from her time as an obituary writer in a small Alaskan town that help us unlearn the habit–and it is a habit–of seeing only the negatives. A Place of Healing: Wrestling with the Mysteries of Suffering, Pain, and God’s Sovereignty by Joni Eareckson Tada. In this eloquent account of her current struggle with physical pain, Joni Eareckson Tada – who suffered a diving accident four decades ago that left her a quadriplegic – offers her perspective on divine healing, God’s purposes, and what it means to live with joy. I Shall Not Die, But Live by Douglas Taylor. This comforting and pastoral book is a collection of posts from a blog written over a three year span while the author faced his journey through cancer and on to the other side. The focus of this work is not on a dying man but on the living Saviour, the Lord Jesus Christ, who has ‘abolished death’ and ‘brought life and immortality to light through the gospel’ (2 Tim 1:10). Lessons from a Hospital Bed by John Piper. A noted speaker and pastor, Piper reflects on ten lessons learned while recovering in the hospital. A work of encouragement for those struggling with illness to fight for faith by focusing on the promises of God, the truth of the gospel, and the reality of eternity. Next post: Is there a regulation as to how large or small a urn can be?